Sears is closing stores in Canada! Sears Canada announced Thursday it is seeking court protection from its creditors and plans to cut about 2,900 positions across Canada. The company also said it will be closing 59 locations as a result of its restructuring plan. 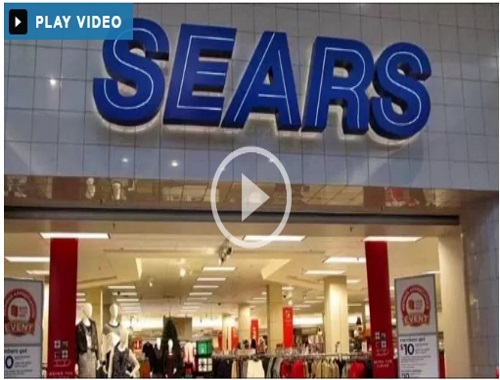 The struggling retailer says it will close 20 full-line locations, plus 15 Sears Home stores, 10 Sears Outlet stores and 14 Sears Hometown locations. Sears Canada said customers can expect liquidation sales at the locations set for closure. Here are the 59 locations that will be closed as a result of Sears Canada’s effort to restructure its business.